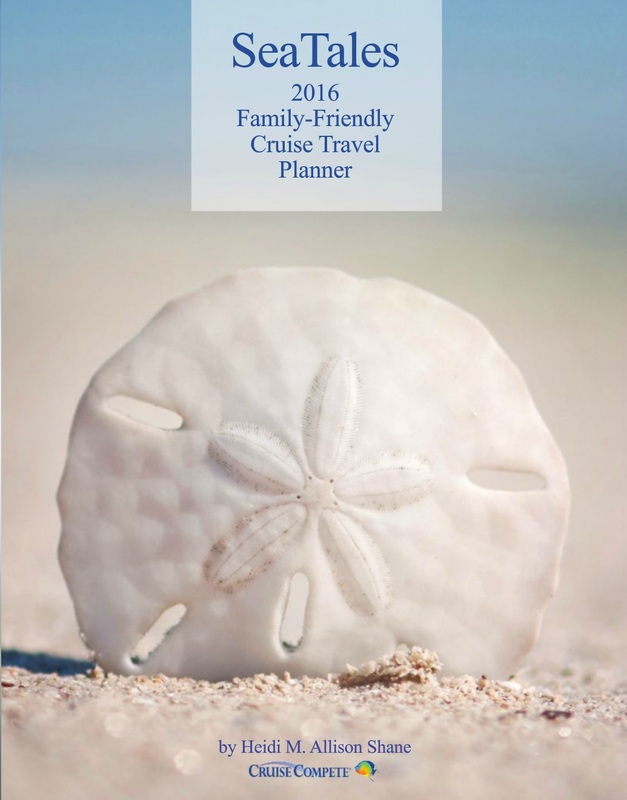 Is a family cruise in your future? Cruises make for an excellent family vacation, but it's important to plan carefully if you want to find the cruise that’s right for everyone. One important thing to consider are the staterooms to book for your family, as you’ll all be traveling together for an extended amount of time. The experts at CruiseCompete have done the research for you, giving insight into some of the best family cabins available on the various lines. Bear in mind, this is just a sampling of what the lines have to offer; there are many cabins, on many lines, that might be well suited to your family’s particular needs. The Royal Suite Star Class, a series of family-friendly suites, is an excellent family option that offers an all-inclusive experience and is available on Royal Caribbean's Oasis and Quantum class ships. The Ultimate Beverage Package, specialty restaurants, a complimentary minibar, complimentary internet, access to the spa’s thermal room, daily gratuities, and in-suite movies are all included. Plus, enjoy your personal Royal Genie, a 24-hour service to attend to your every need. 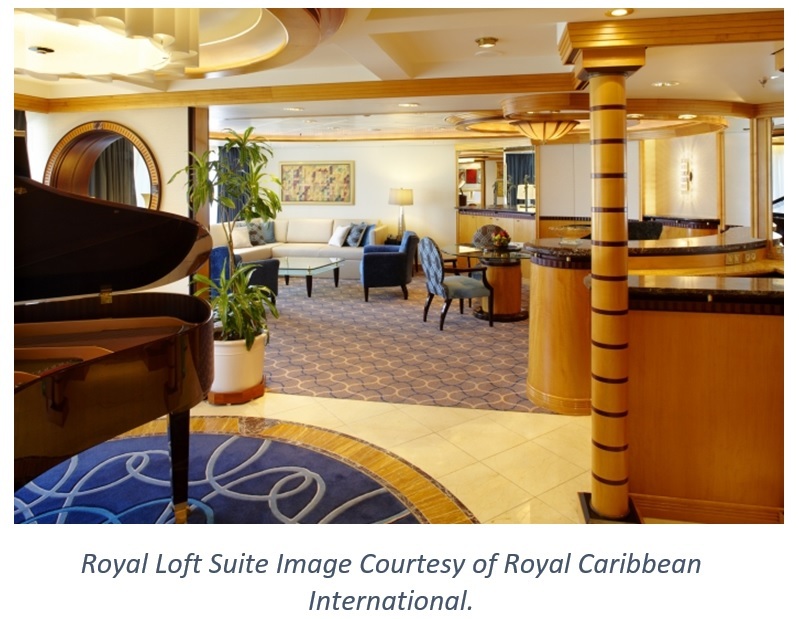 The Royal Loft Suite features a baby grand piano, indoor and outdoor. Pricing for the Royal Loft Suite for 7-night Eastern Caribbean Cruise departing April 15, 2018. is $1,991.57 per person per night, not including port taxes and fees. Click here to learn more about Royal Caribbean International. To see Royal Caribbean International specials, click here. To get a quote for Royal Caribbean International, click here. 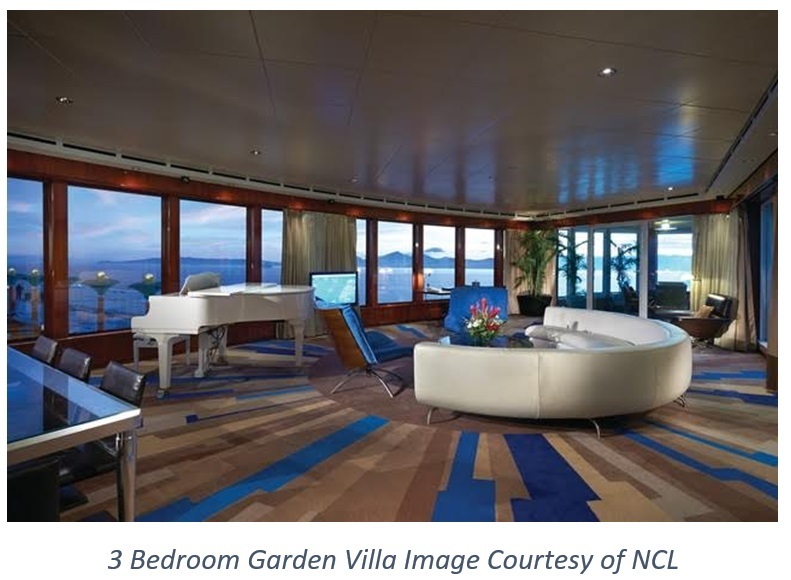 Norwegian Cruise Lines offers a number of impressive family options in various suites across their fleet. One especially well appointed suite is the 3 Bedroom Garden Villa, which covers an expansive 6,694 square feet and features a private terrace. Amenities for these deluxe accommodations include butler service, champagne, a custom selection of liquor, fruit, bottled water and sodas. Plus complimentary limousine service from pier to airport. Pricing for the 3 Bedroom Garden Villa, on 7- Day Bahamas and Florida from New York departing August 26, 2017 is $1,353 per person per night, not including port taxes and fees. Click here to learn more about Norwegian Cruise Lines. 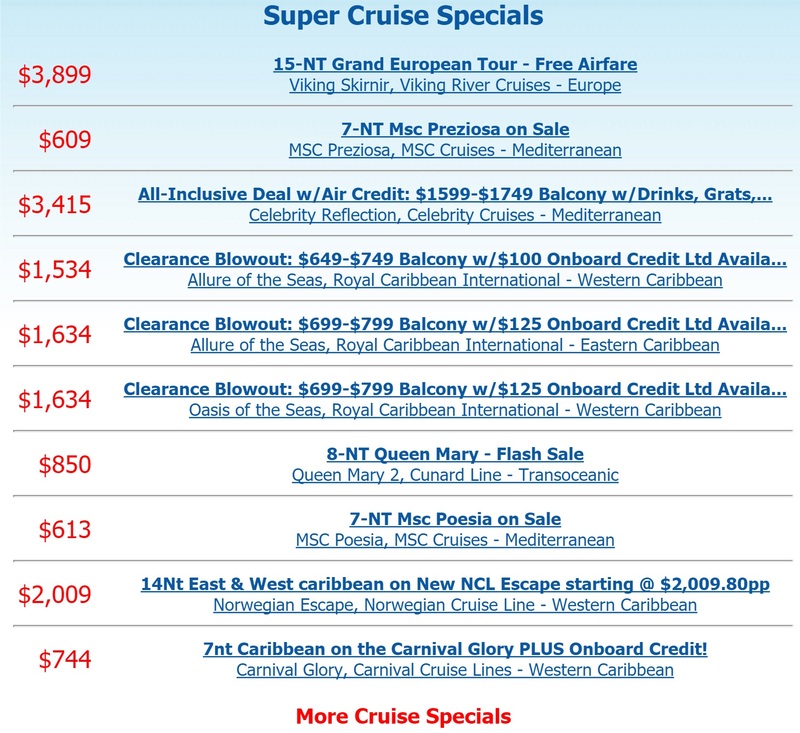 To see Norwegian Cruise Lines specials, click here. To get a quote for Norwegian Cruise Lines , click here. One family option offered aboard the MSC Divina is the Royal Suite (the Sophia Loren suite), This suite measures 560 square feet and includes 24-hour butler service, unlimited drinks in MSC Yacht Club areas or from your minibar, and exclusive access to One Sun Deck and Top Sail Lounge. Other family friendly options to consider when sailing with MSC are the Executive & Family suites, found in the MSC Yacht Club, aboard the 4,345-passenger sister ships Divina or Preziosa, or the 4,363-passenger sister ships Fantasia or Splendida . The Executive & Family Suites (measuring 425 to 547 square feet, without a balcony) each feature a sleeping area (with a double bed that can be converted into two singles) and a partitioned-off living room area with a pullout sofa for two. They accommodate up to four guests and tout extras like a spacious wardrobe and bathtub-equipped bathroom. And here’s a helpful tip: On the Divina or Preziosa, you can book two adjacent Executive & Family Suites together (ask for staterooms 12002 and 12004), for a super-suite configuration that sleeps up to 8. Pricing for the Royal Suite on the MSC Divina for a 7- Night Caribbean and Antilles Cruise, departing April 29, 2017 is $516.21 per person per night, not including port taxes and fees. Click here to learn more about MSC Cruises. To see MSC Cruises specials, click here. 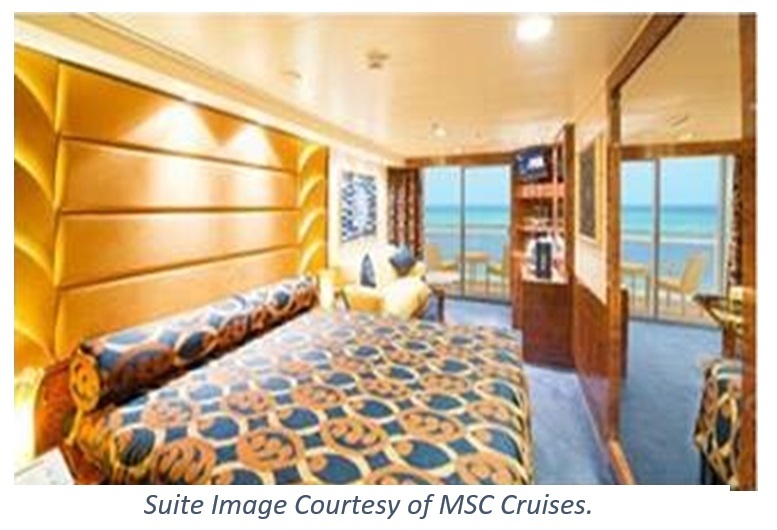 To get a quote for MSC Cruises, click here. Viking Ocean Cruises offers a lavish family option with the Owner's Suite, which encompasses 1,448 square feet, including the balcony. The suite was personally designed by Viking's Chairman Torstein Hagen, and is filled with luxurious touches throughout. Amenities include a mini bar with alcoholic beverages, soft drinks and snacks replenished daily, a welcome bottle of Champagne, free dry cleaning and laundry service, and priority bookings for shore excursions, The Chef's Table, and Spa treatments. The Owner's Suites pricing currently starts at $2,116.55 per person, double occupancy, per night for a 10 day Empires of the Mediterranean cruise, not including taxes and fees. Click here to learn more about Viking Ocean Cruises. 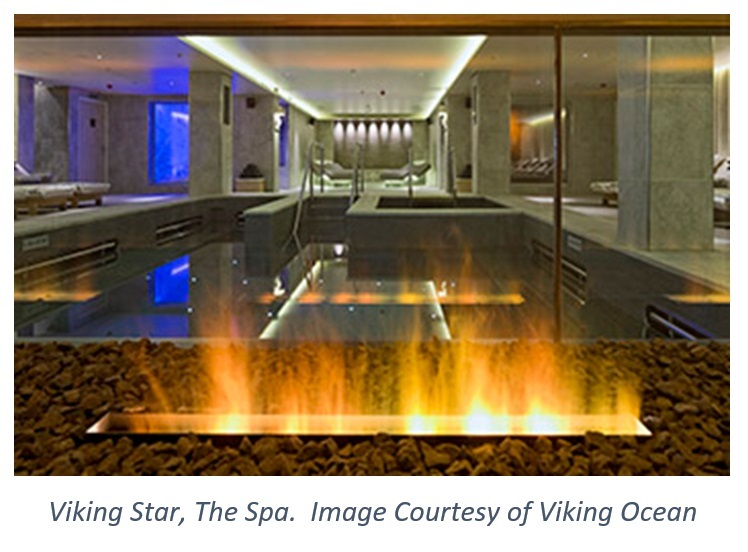 To get a quote for Viking Ocean Cruises, click here. For more Family Travel resources, please visit https://www.cruisecompete.com/resources.php. 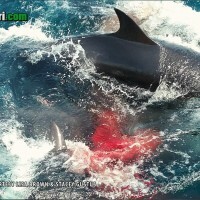 Rare whale gives birth off Dana Point. This amazing baby and mother were filmed by Captain Dave’s team and guests. The restaurant is old world with incredible food and you sit on the patio looking at multimillion dollar yachts. the location is perfect if you are wishing to be in the heart of several little cities that are well worth the visit. Laguna, Laguna Hills, Corona Del Mar, Dana Point and of course Newport Beach. And of course the service, amenities, spa and rooms are perfect at the Balboa Bay Club. Crystal Cruises has officially revealed the newest addition to its fleet- a lavishly outfitted Bombardier Global Express XRS jet. The aircraft will enter service for Crystal on April 3, 2016, and is designed a private flying option to accommodate just 12 guests in absolute luxury and comfort. The Global Express jet has been extensively refitted with three spacious cabins, which will accommodate business activities, relaxation and sleeping quarters. The forward cabin boasts four executive wide club seats with foldout tables for dining or meeting; mid cabin is configured for conferences, with seating for five and workstation and cabinet; the aft cabin offers a three-person divan that can be transformed to a large bed. A nicely appointed galley is located forward, featuring a cold air chiller, high temp oven, microwave and Aerolux Nespresso machine. Technical amenities include a wide range of electronic video supplies, and laptop imagery on all cabin monitors, XM Radio, surround sound, a 31.5” LCD TV, high speed internet and in-flight phone service. Read more about Crystal Cruises. To find out more about this excursion, please visit https://www.cruisecompete.com/shore_excursions_by_port.php, then select Hawaii/Oahu.